Our Research and Development division can boast of a solid technological advance thanks to its special laboratories. More than 35 chemists work to offer easily biodegradable products and lubricants that reduce the impact on the environment. 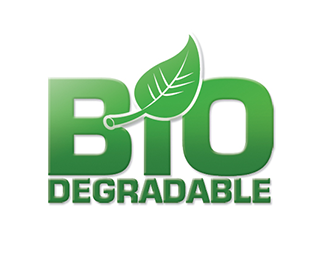 CONDAT offers a wide range of lubricants or special products with readily biodegradable components, or those not classed as dangerous for the environment. These efficient products allow for long oil-change intervals and low consumption. 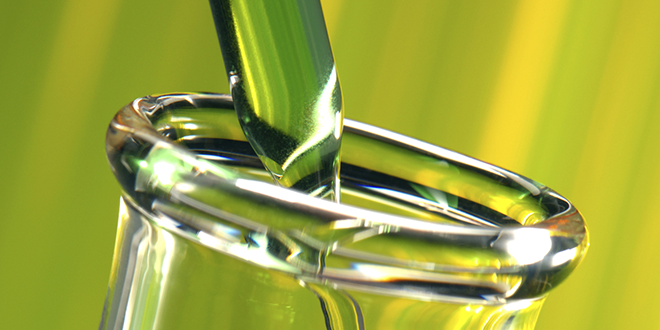 European regulations make it obligatory to use lubricants compliant with the ECOLABEL specification in certain defined zones, called sensitive zones, so as to limit the use of lubricants of petroleum origin as lost oils. 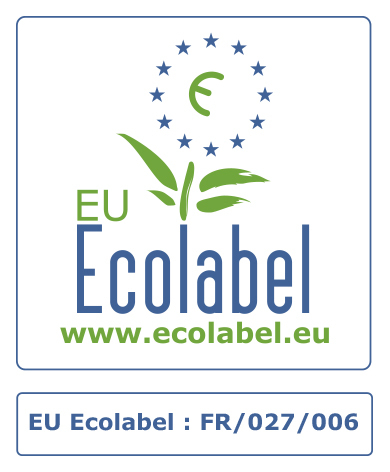 Created in 1992, the European ECOLABEL is the only official European ecological label that can be used in all the member countries of the European Union allowing the identification of products that respect the environment. This ecological community label is based on a multi-criteria approach: all the impacts on the environment due to provenance, manufacture, use and end of life of a lubricant are taken into account. This label guarantees the preservation of sensitive natural zones. Ecotoxicity – OECD 201-202-203: measure of the critical concentration of a product for which a harmful effect is observed (immobilisation or death) in aquatic organisms. Non bio accumulation – OECD 117: the product must not be bio accumulating. Bio accumulation corresponds to a substance present in the environment that a living organism cannot transform and which will become concentrated in a part of its organism.